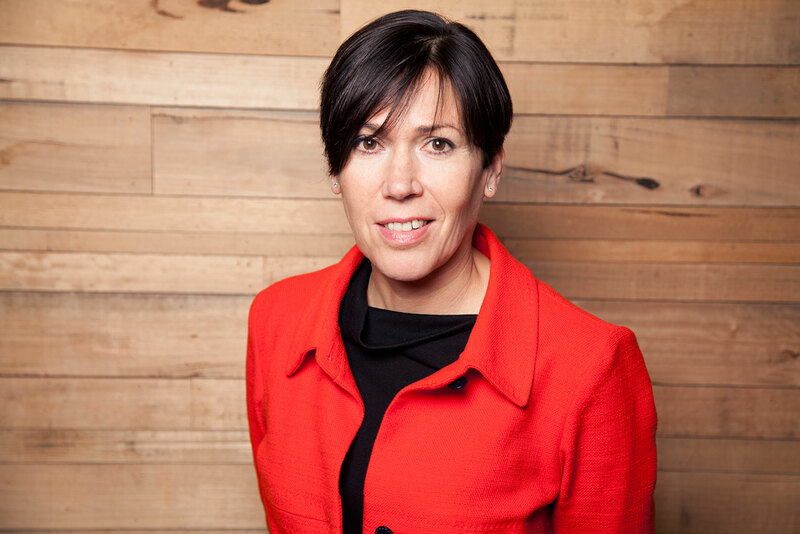 Jenny Biggam, co-founder of the7stars, takes her place at number one on Campaign's annual list of the top media suits. The smiling, street-wise face of Britain’s top independent media agency followed a record year for new business in 2015 with expansion in 2016. Rather than lose the7stars’ boutique feel, Biggam recruited Henry Daglish to start up a new agency, Bountiful Cow, and joined the board of Blackwood Seven, the Danish artificial intelligence media shop. She also squeezed in co-chairing the Media Week Awards. Content-led work such as "Suzuki Saturdays" with ITV demonstrates Biggam’s agile, modern approach, and she has taken leadership in the debate about transparency among the holding groups. 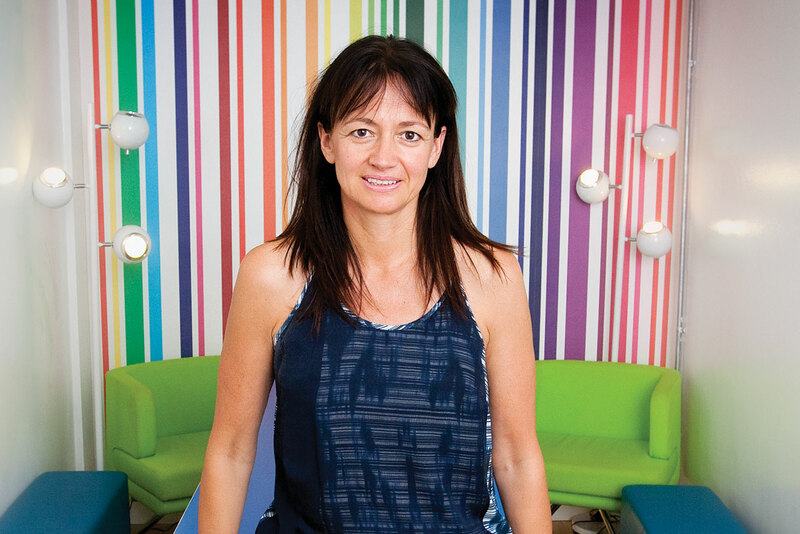 The always cheerful, energetic boss of PHD had a year to remember: helping to land Volkswagen Group’s global media, winning back MTV as part of Viacom’s consolidated business and a hatful of prizes at the Media Week Awards, including Agency of the Year. Rubins is a self-effacing showman, bringing four vintage VWs into PHD’s garage for his successful AOTY pitch and hosting the media owners’ challenge at Media360. He has also mentored some smart talent – most notably Frances Ralston-Good, who has gone on to run Hearts & Science. 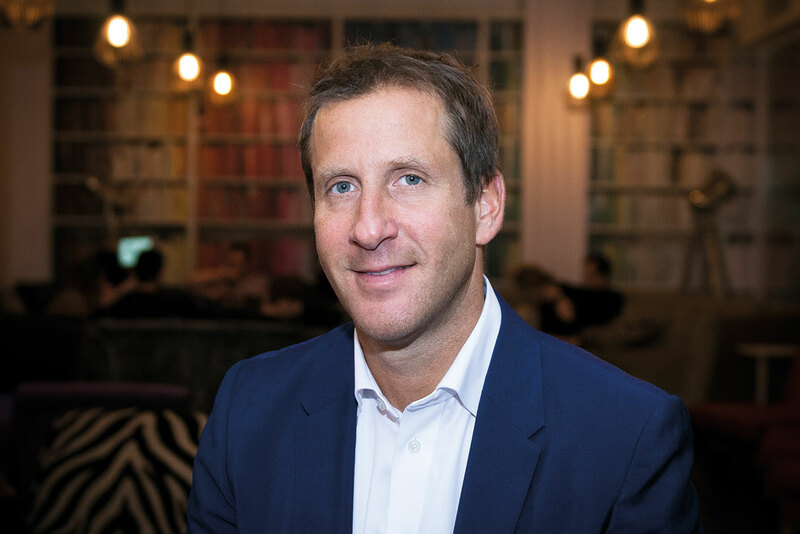 Krichefski stepped up from chief operating officer in January on a mission to drive Britain’s biggest media agency to new heights. Winning a slew of business including British Gas and Paddy Power Betfair filled the gap left by Volkswagen Group. 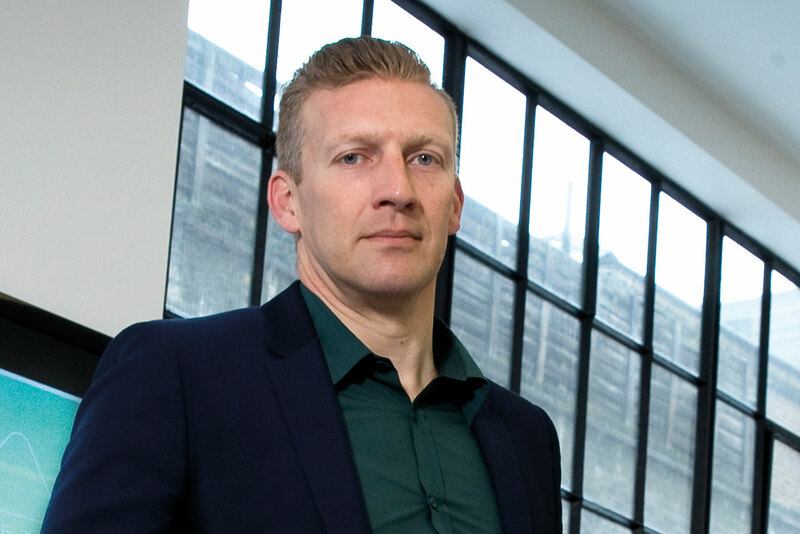 Tesco has radically reshaped its media planning on his watch, he has promoted and recruited a new breed of younger brains and he co-chaired Media360. Krichefski, a rising star in Group M under the watchful gaze of boss Nick Theakstone, capped the year with ten gongs at the Campaign Media Awards. It turned out to be a good year for the understated leader of the WPP shop after he moved from joint chief executive to sole boss when Stuart Bowden took a global strategy role. Since then, MEC has moved into Sea Containers and secured a heap of new business, including Nationwide (with Bowden’s help) and BMW. Dormieux can also claim credit for nurturing an impressive pipeline of rising stars under 30. 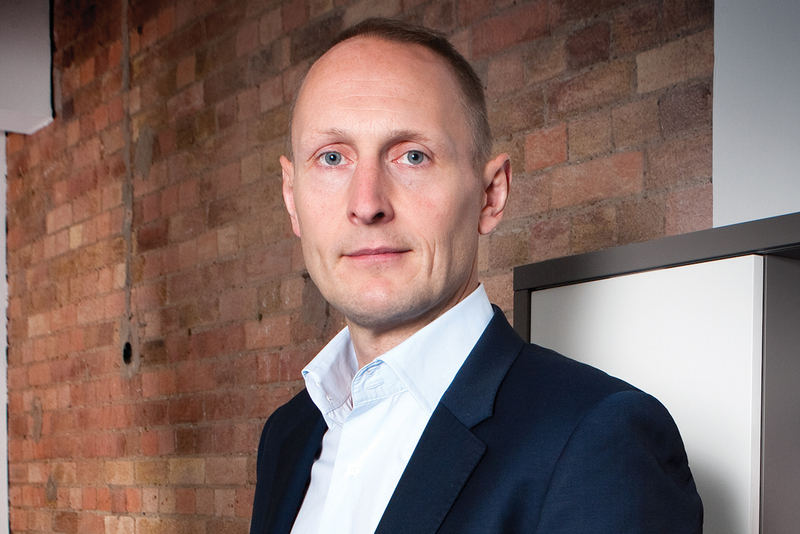 The former magazine publishing boss has been shaking up Omnicom’s UK media operation dramatically. 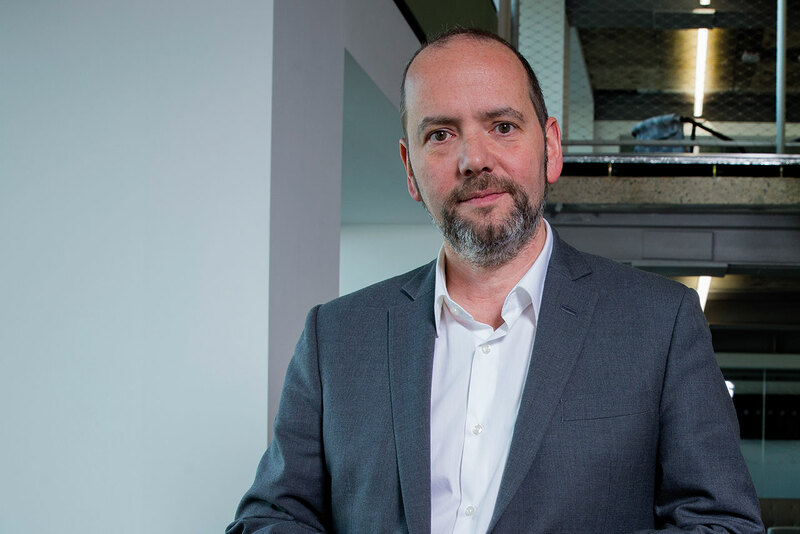 Opening a London division of hot new data-led network Hearts & Science, abruptly closing M2M after a string of account losses and moving the group to Bankside on London’s South Bank must count as a busy year by any measure. After PHD picked up Volkswagen Group in a global coup in 2016, a big UK account win will be on the wishlist for 2017, when Brown will chair Media360 in May. Straight-talking Davis, aided by his debonair chairman, Phil Georgiadis, has propelled Blue 449 to the top of the new-business tables by winning Asda (without a pitch) and Weight Watchers (snatched from OMD) – in both cases by partnering sister agency Saatchi & Saatchi to offer media and creative together. It is vindication of the decision by the old Walker Media team to join Publicis Groupe four years ago, when a majority stake in their agency was sold by M&C Saatchi. And canny Davis still has a substantial slug of equity in Blue 449. De Groose talks about encouraging children to "be a Jedi" and swipe away obstacles to opportunity, and she will have needed some of that motivational thinking herself after a punishing year of reviews. Asda, British Gas and BMW are just some of the accounts that have departed in 2016 but De Groose is tough enough to bounce back. Getting all of Dentsu Aegis Network’s agencies, from content shop John Brown to mobile outfit Fetch, working seamlessly together remains her mission -- and the TSB win is testament to that. The dynamic tweeter is a Havas lifer who landed the group’s top media job in 2016, overseeing Havas Media, Arena Media and Forward Media. His acquisition of entertainment agency Target shows there’s a wider content play for Havas and owner Vincent Bolloré. "Framps" has to deliver on integration as the media and creative arms will move into Havas Village in King’s Cross in 2017. One of the sharper brains in UK media, Clays is a passionate leader who assembled the best part of 300 staff in his agency’s reception for his Media Week Awards Agency of the Year presentation. 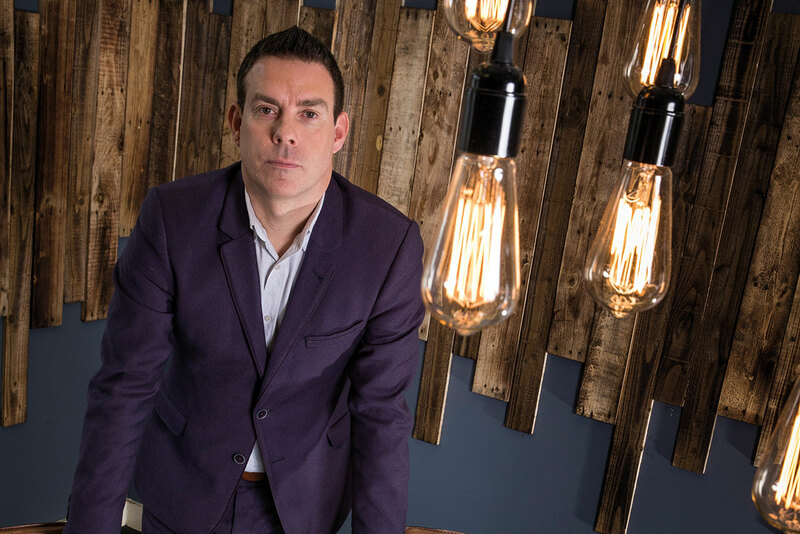 Clays may work for a big network agency with blue-chip names – McDonald’s, Disney, Eurostar – but he runs it with an entrepreneurial zeal shaped by his independent days at BLM. This was shown by some smart hires and promotions in 2016. 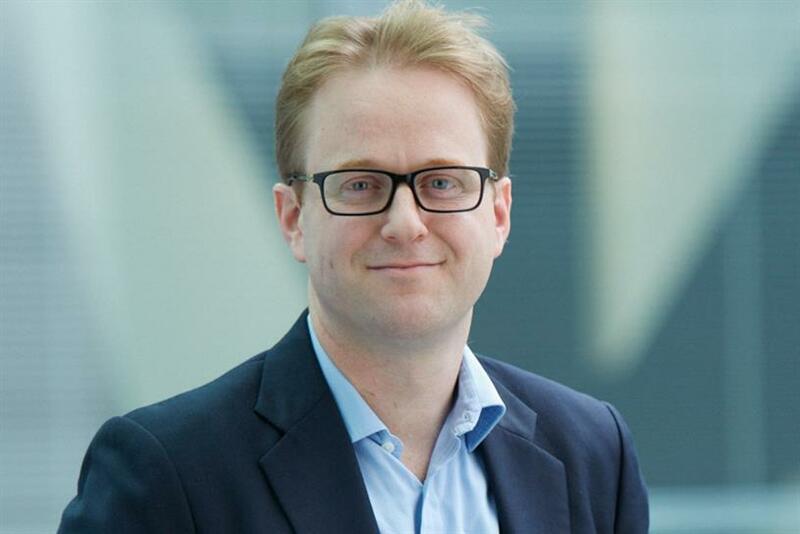 A thinker who proved the best new business is existing business when he led the retention of BT, the UK’s third-biggest media account, which now includes EE. 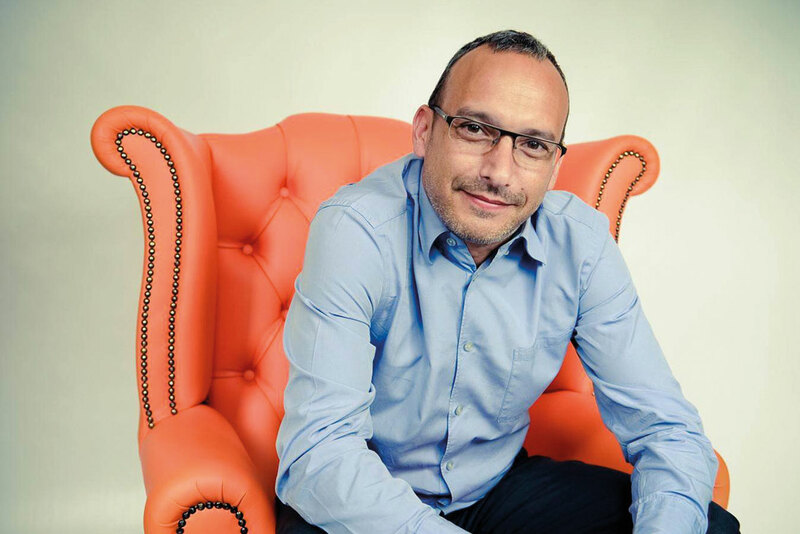 Baughan has been a rare public voice willing to stand up for media agencies in the absence of a dedicated trade body and has pushed advertisers to think about how their planning decisions affect mediaowner plurality. It has been a year of progress for Maxus culturally, as Baughan has settled the agency in a new home in the City of London.